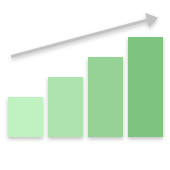 Join 1000s of retailers and brands shipping over a million orders every month from the UK’s #1 Shipping Software for growing businesses. 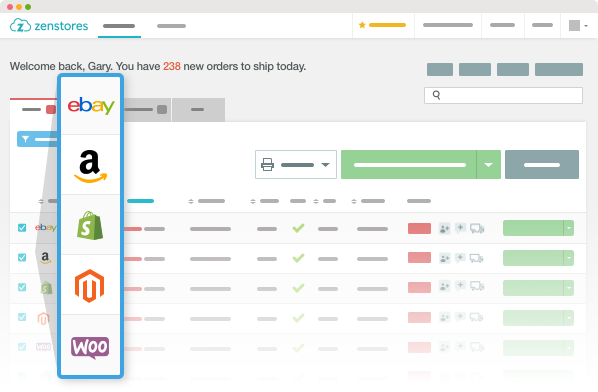 "Zenstores is simple, quick and honestly saves me hours every day sorting and printing orders." 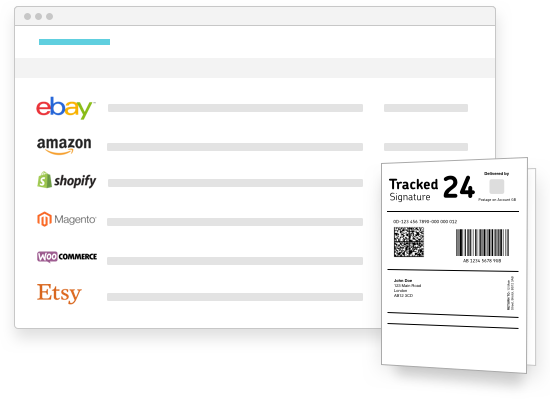 No more logging into multiple stores, Zenstores automatically imports orders from eBay, Amazon & many more stores and marketplaces into one place. 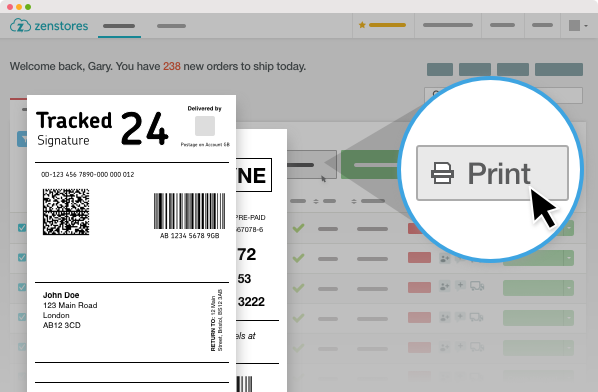 With Zenstores you can print shipping labels and book shipments with your couriers with just a few clicks. No copy and pasting, no hassle. Orders going on a tracked service? 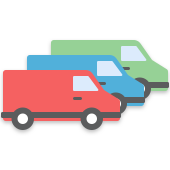 Zenstores uploads the details and updates your courier & store automatically. Ready for dispatch? One click keeps your channels in sync. 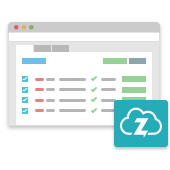 The Zenstores platform automates the time-draining daily tasks slowing down your business. Delegate the boring stuff so you can find the time and headspace to work on achieving your ambitions. 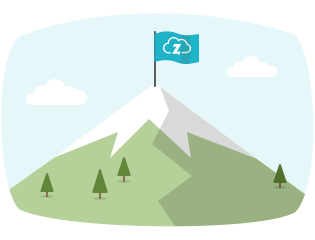 "We’ve shipped over 500,000 orders from Zenstores without issue. 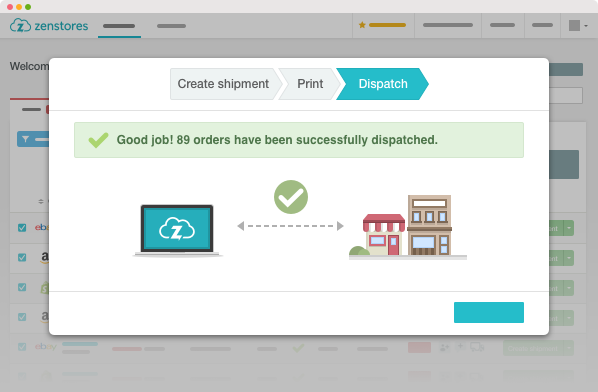 It's simple, Zenstores means you can get all your orders out on time AND still have a life!"